- Pets Now Available! Visit your Dormitory to adopt a new Pet to take through Hogwarts with you. Sleeping Pets give you Energy!. - Learn all about Nifflers, Bowtruckles, and Hippogriffs in Care of Magical Creatures in new Year 4 stories. 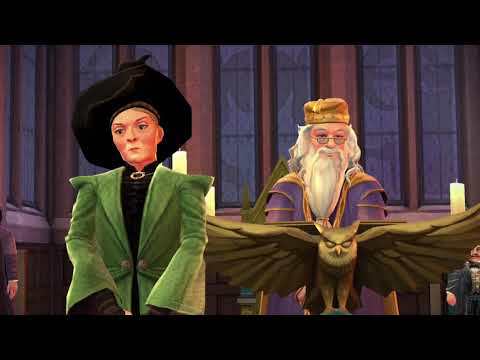 Discover Centaurs and giant spiders in the Forbidden Forest as you uncover new mysteries at Hogwarts. . - Earn attribute bonuses when you purchase new clothes!. - Coming Soon: For a limited-time, challenge other players in the Duelling Club to win cool rewards!